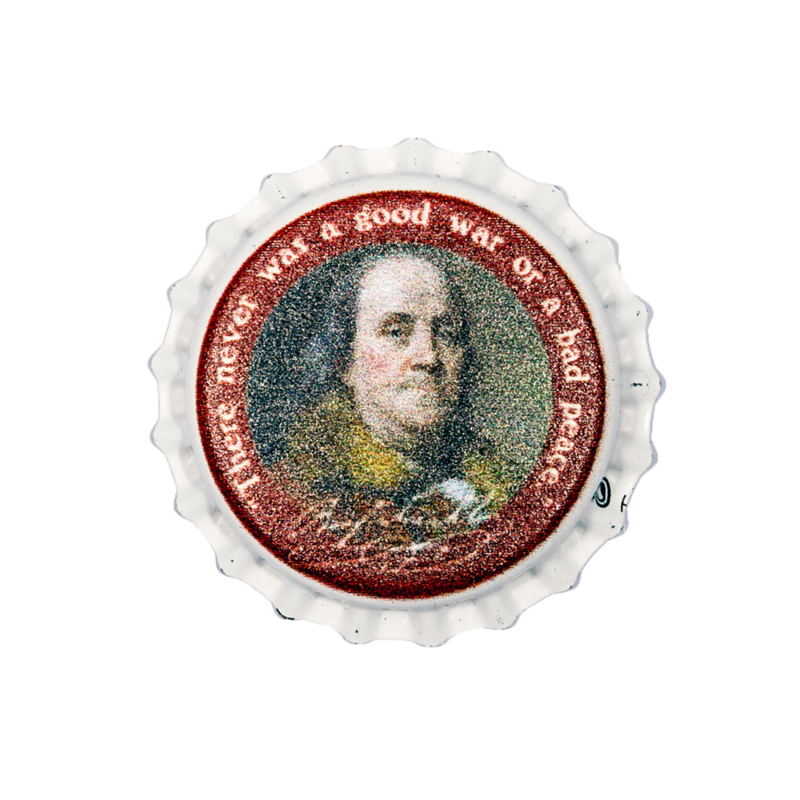 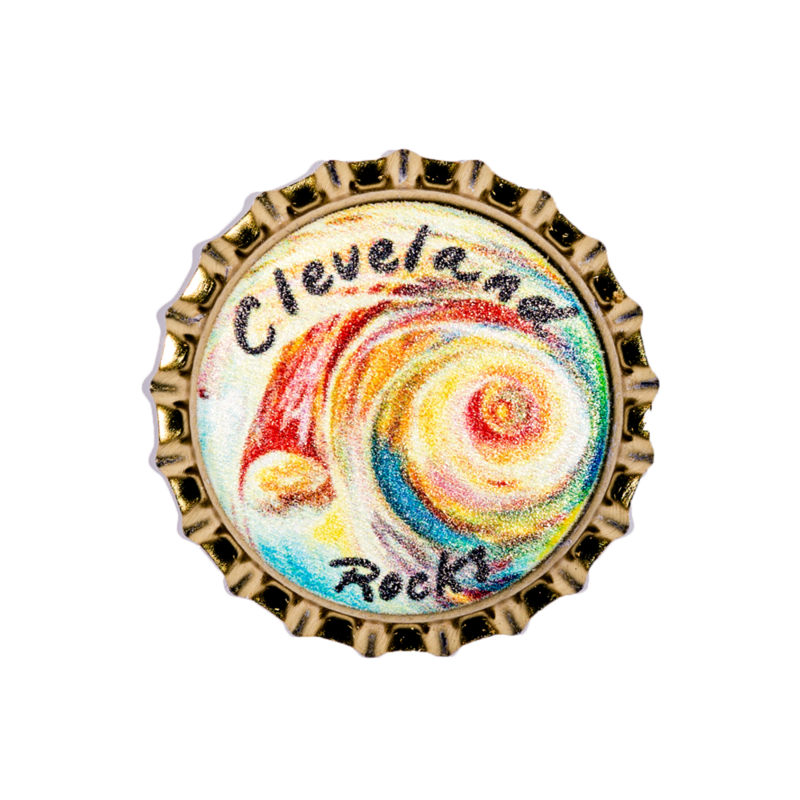 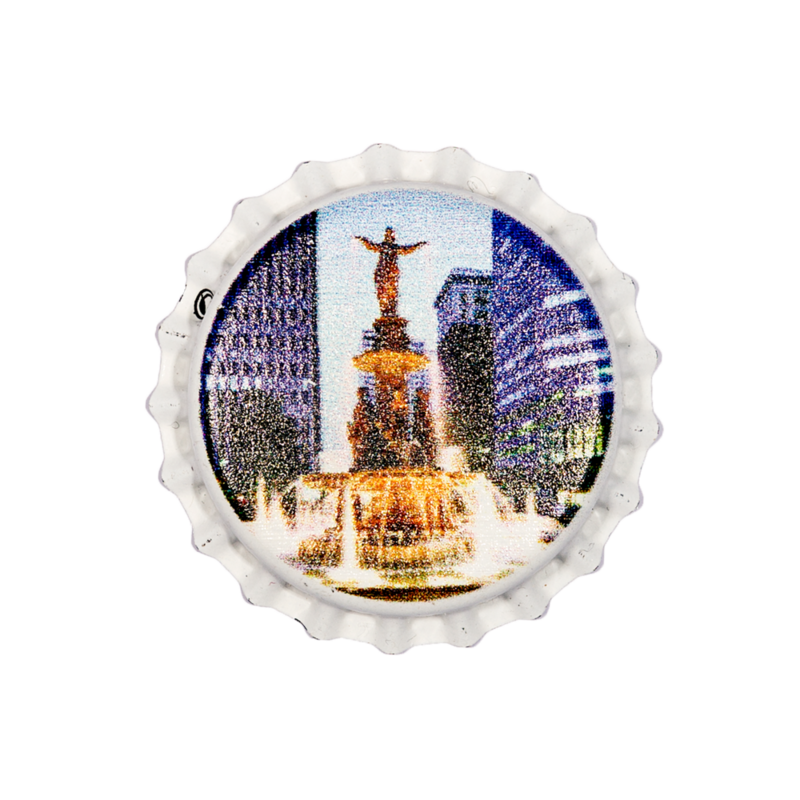 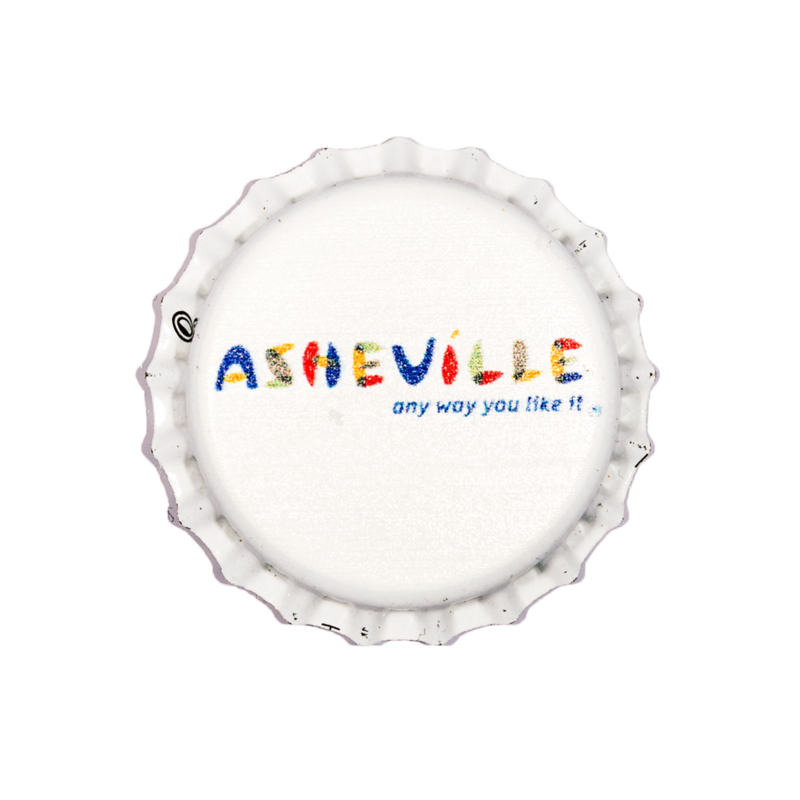 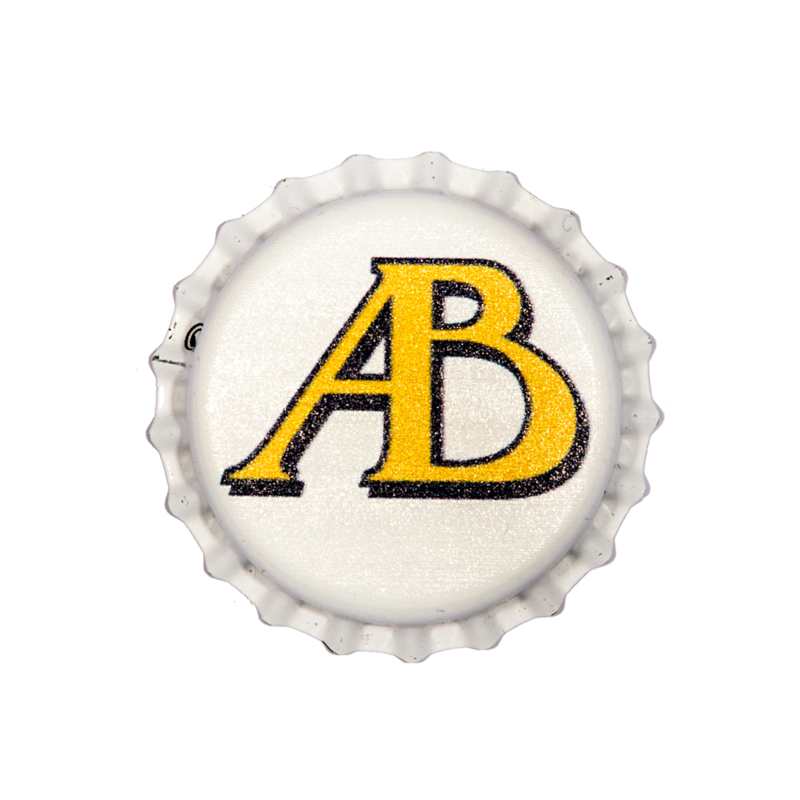 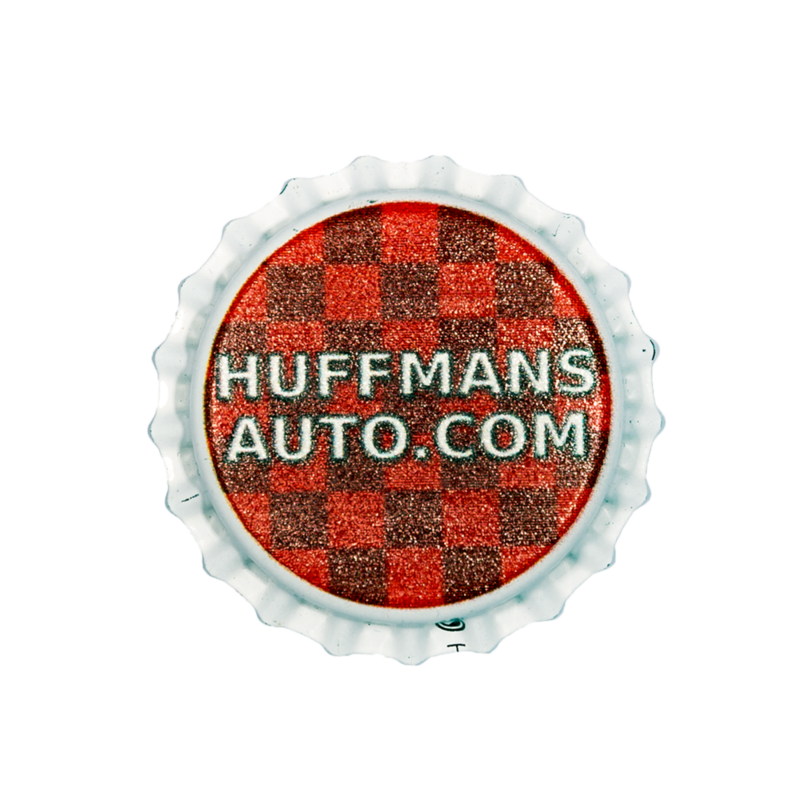 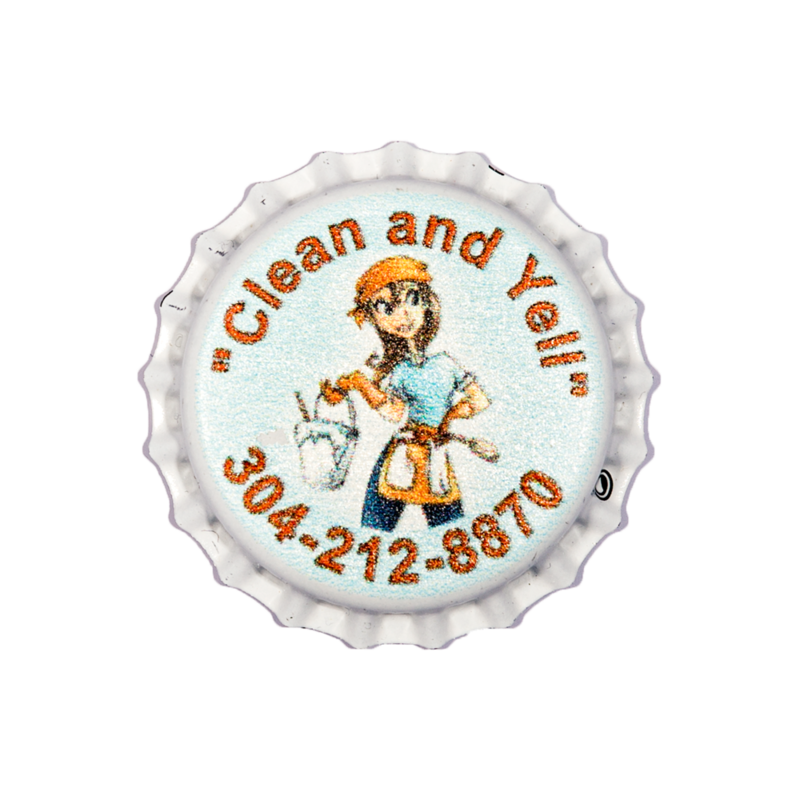 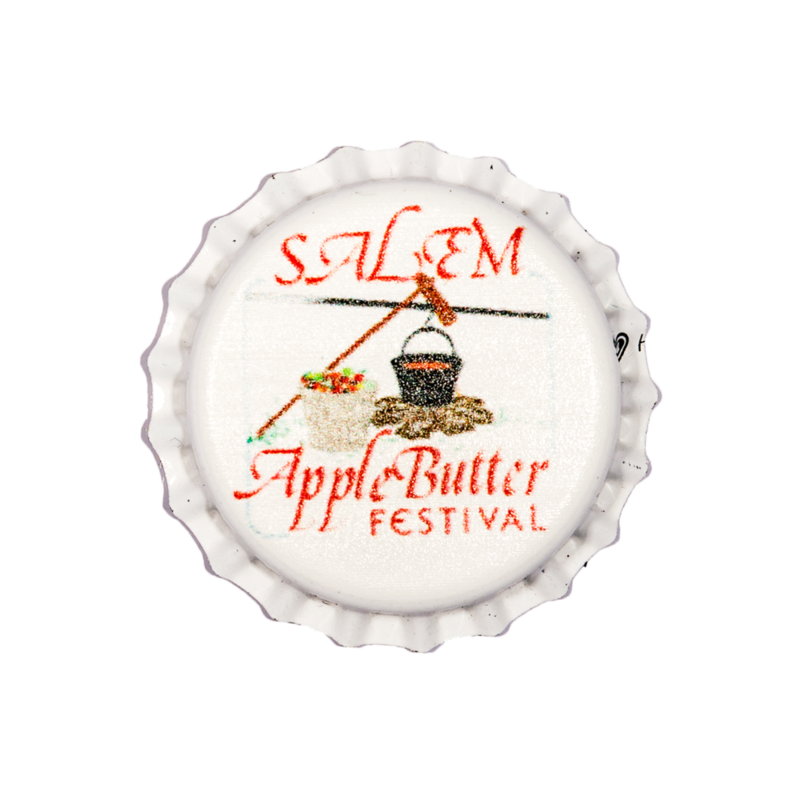 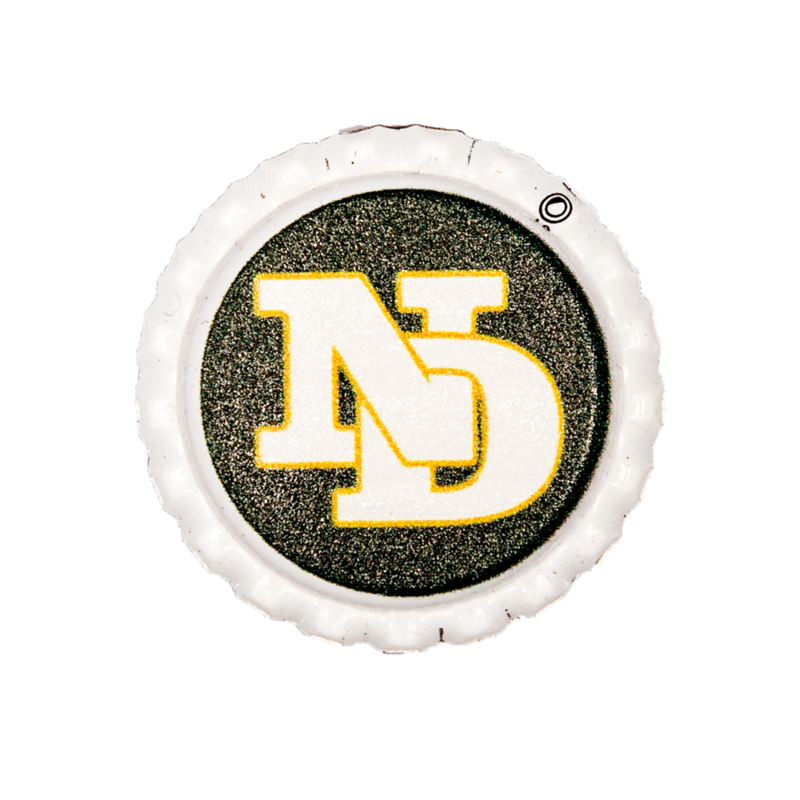 Custom Bottle Cap Magnets and Buttons make an impression on your customers that sticks with them. 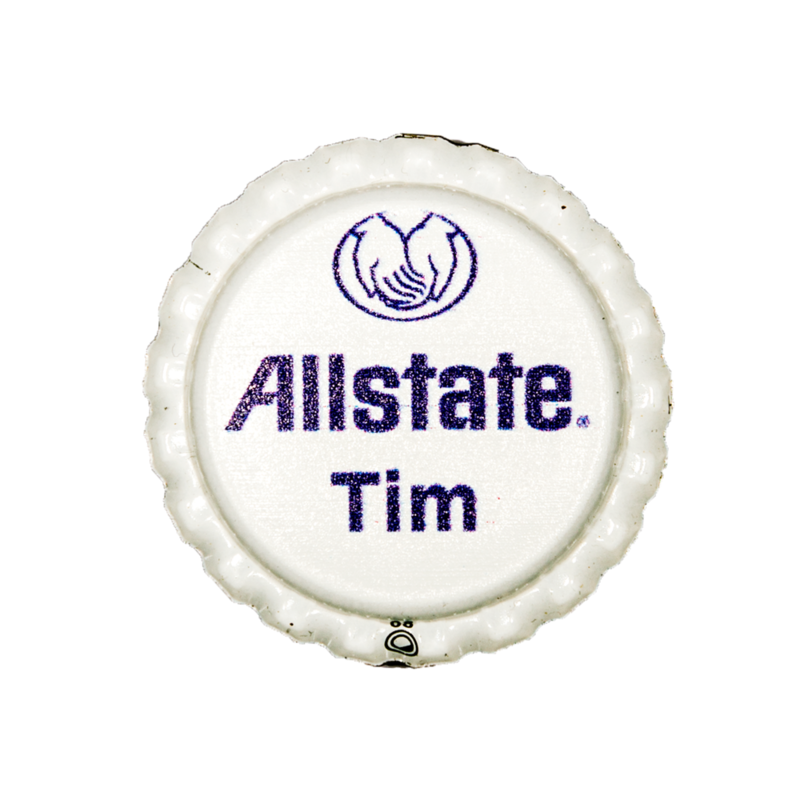 Personalize your message with any logo, image, or picture. 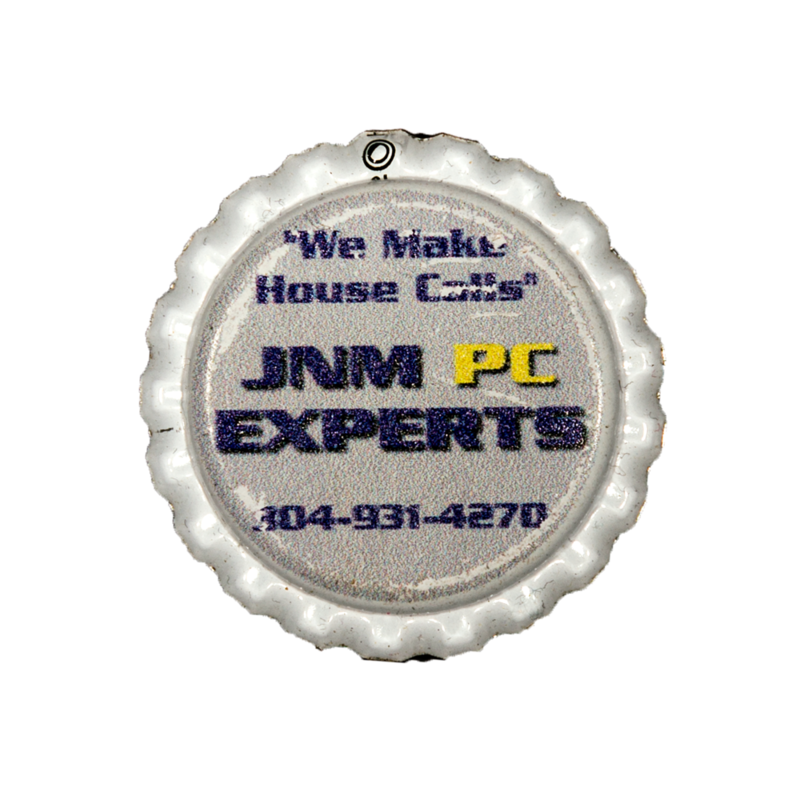 We transform it into a unique marketing message that will catch people's attention. 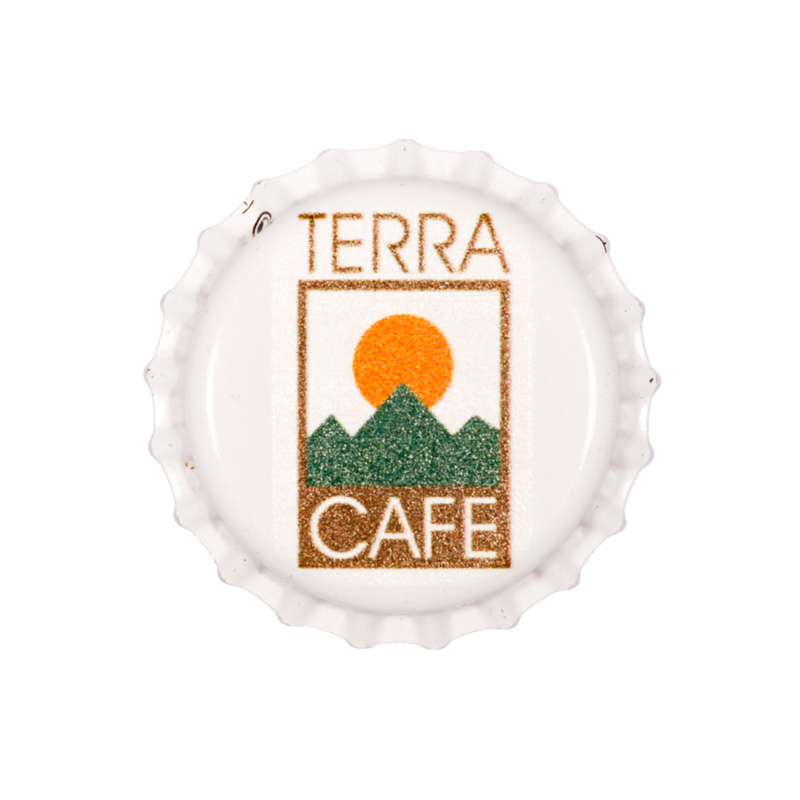 Come From the Heart is a socially responsible business that provides living wages for people who have been historically left out of the workforce due to perceived disability. 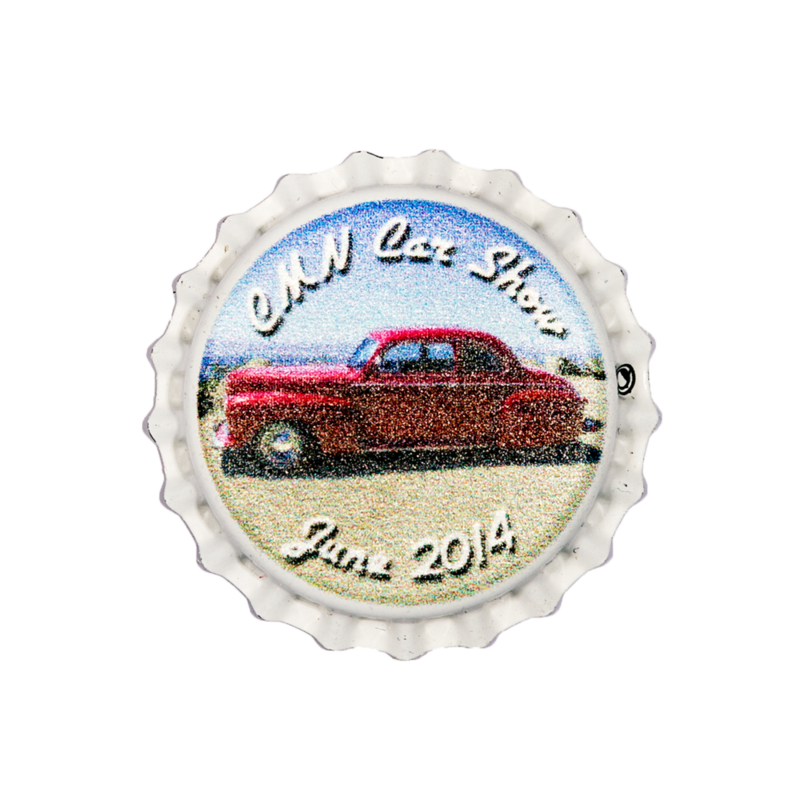 Custom Orders available in any quantity over 50.